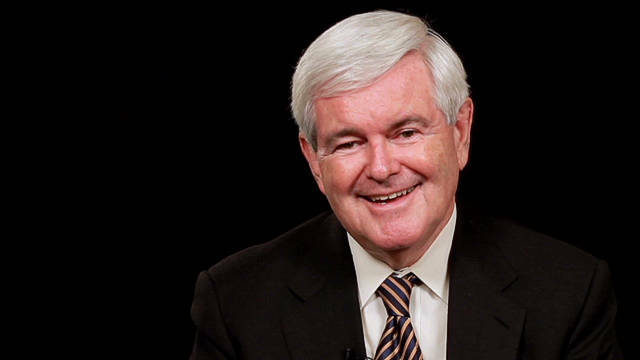 Newt Gingrich is an American Republican politician who was the 50th Speaker of the United States House of Representatives. He was also a candidate for the 2012 Republican Party presidential nomination but stayed at the bottom of the race with Mitt Romney winning the preliminaries. Before his stint as a politician, he was a professor of history and geography at the University of West Georgia. His win in the U.S. House of Representatives was the first in all of Georgia’s 6th congressional district’s history to have a Republican seat in the position. He is also an author that helped co-write the 1994 Contract with America, which contains all the things the Republican party promises to do if they won the elections. He took the lead in the Republican party’s campaign that resulted in their win in the elections. Due to “his role in ending the four-decades-long Democratic majority in the House” he was given the “Man of the Year” award by Time. On November 6, 1998, he resigned as the House Speaker after he was reprimanded for “use of tax-exempt organization for political purposes; provided false information to House Ethics Committee,” and later on January 3, 1999, he resigned as a representative. Despite that, he remained active in policy debates and in US politics in general. He was born Newton Leroy McPherson on June 17, 1943, at the Harrisburg Hospital in Pennsylvania. His parents, Kathleen “Kit” Daugherty and Newton Searles McPherson (biological father), got married on September 1942 but broke up days later. His mom was only 16 then while his biological dad was 19 years old. Four years later, his mom got married again to Army Officer Robert Gingrich. 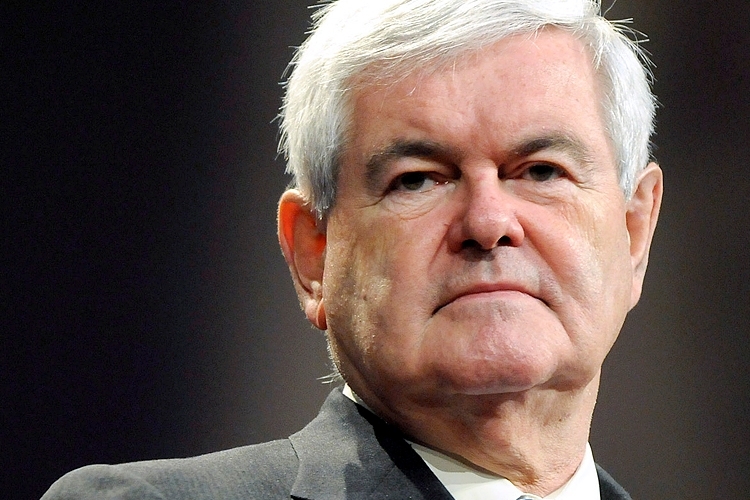 He adopted Newt and has allowed him to use Gingrich as his legal name. He has three half-sisters namely, Candace, Susan, and Roberta. All of them have grown moving around Europe particularly in Orleans, France, and Stuttgart, Germany. 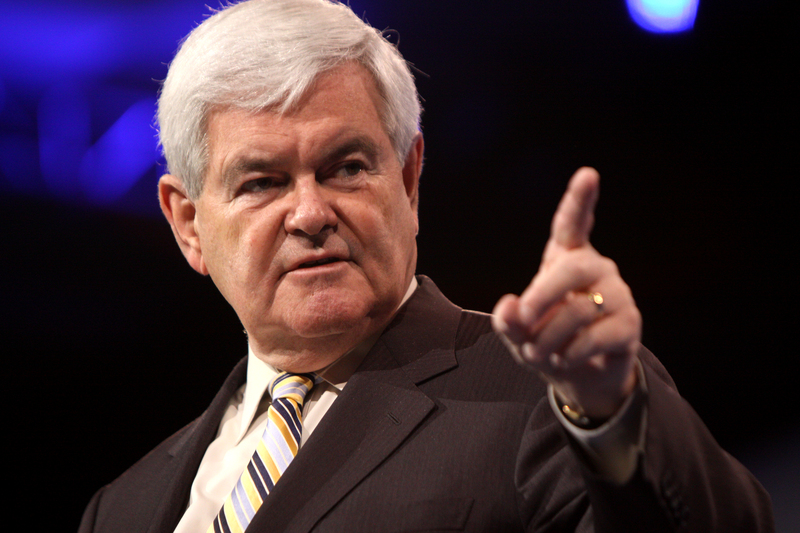 For Newt, he grew up in Hummelstown, Pennsylvania, and other military bases where Robert was stationed. His biological father also had his own family. His paternal half-siblings include Randy McPherson. He studied at Baker High School in Georgia where he took interest in politics even when still young. This has started since his years in Orleans, France. Upon his visit of the Battle of Verdun, he has realized the importance of political leadership after seeing the sacrifices put in by those who fought. He graduated high school in 1961. He then continued his studies at Emory University where he took his degree in history. Post-college he attended Tulane University for a master’s degree that he finished in 1968 and a doctorate in European history in 1971. In the middle of his studies, the U.S. Military has exempted him from serving in the Vietnam War due to him being a student and a father. He taught at West Georgia College in 1970 and in the geography department in 1974. 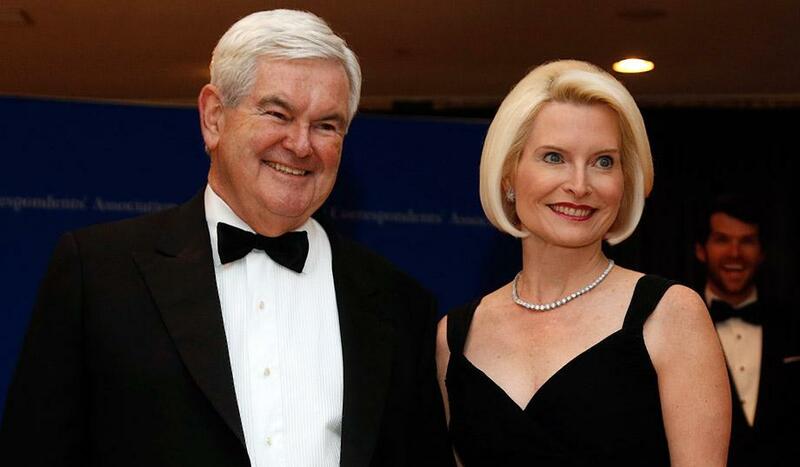 Newt has been married thrice so far in his life. First was to Jacqueline May Battley when she was only 19 years old. She was his former teacher in geometry about seven years his senior. 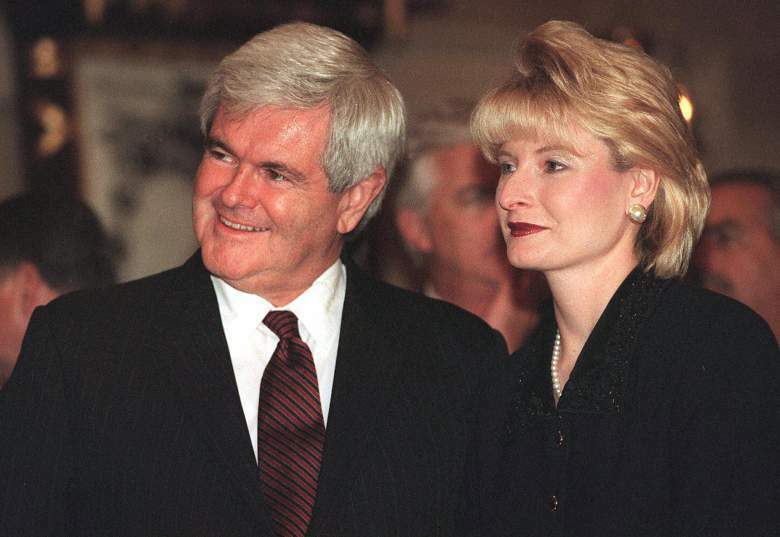 They had Kathy Gingrich Lubbers, President of Gingrich Communications, and Jackie Gingrich, a political commentator and an author just like him. 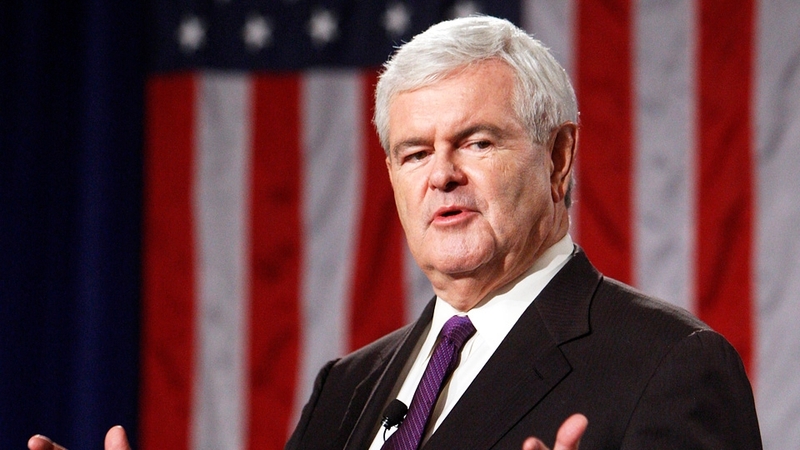 Newt had an affair with Marianne Ginther in 1980, which led him to leave his wife. Their divorce was plagued with stories as both parties claimed to not have requested the divorce. In the court document from CNN, it was narrated that “she has adequate and ample grounds for divorce … she does not desire one at this time [and] does not admit that this marriage is irretrievably broken,” but their marriage ended nonetheless. Jacqueline died at the age of 77 in Atlanta. After his divorce was finalized in 1981, he married Marianne Ginther. She has helped the family get out of debt by controlling their finances. She also worked with him in writing Window of Opportunity: A Blueprint for the Future. His eldest child describes it as a “difficult” marriage. He ran for the 1974 elections as Georgia’s 6th congressional district representative. He made a huge impact in the elections but failed to win against Jack Flynt. He ran again for a rematch in 1976 but lost once more. In 1978, he made another attempt for the position and finally won the seat when Flynt retired and was replaced by State Senator Virginia Shapard. He was re-elected six times as Georgia’s 6th district representative. He has focused on policies that involve taxes. He supported the ban on loans to Communist countries among other proposals. He was the Speaker of the House during President Bill Clinton’s time. He has focused on policies that involve taxes. He supported the ban on loans to Communist countries among other proposals. He was the Speaker of the House during President Bill Clinton’s time. Under his term, he has also approved the Congressional Accountability Act of 1995. He was charged with eighty-four counts of violation of the ethics code that was filed by the Democratic party. After a vote was done by the Congress, he was given an official reprimand on January 21, 1997. He was “ordered to reimburse the House for some of the costs of the investigation in the amount of $300,000” as a disciplinary action. I did not manage the effort intensely enough to thoroughly direct or review information being submitted to the committee on my behalf. In my name and over my signature, inaccurate, incomplete and unreliable statements were given to the committee, but I did not intend to mislead the committee … I brought down on the people’s house a controversy which could weaken the faith people have in their government. However, he has still rendered his resignation from his position as House Speaker after the Republican party suffered a bad performance in the elections. Succeeding that is his full resignation from the House in January of 1999. After his position in the U.S. Congress, he opened businesses with the help of his wife, Callista. 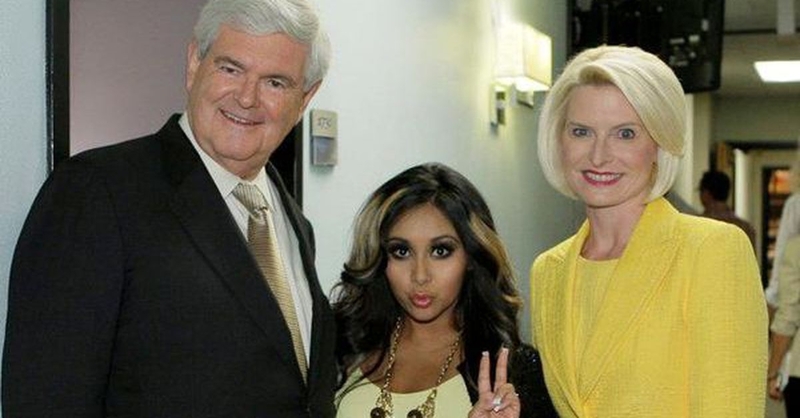 He started Gingrich Productions and Gingrich Communications. On top of that, he has also invested his time writing books of all sorts. He co-authored 18 nonfiction books in total and about 12 fictional books. In July 2011, it was disclosed that he, together with his wife, shares a net worth of $6.7 million.